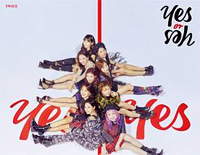 Free YES or YES piano sheet music is provided for you. 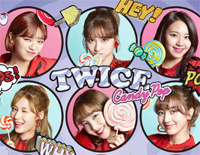 YES or YES is a song by South Korean girl group Twice from their sixth extended play with the same name YES or YES. Free Nevada piano sheet music is provided for you. 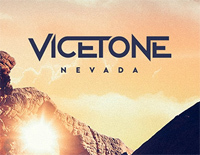 Nevada is a song by Vicetone, a Dutch electronic musical artist and production duo. 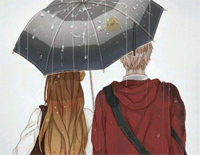 Free Two People Under the Umbrella piano sheet music is provided for you. 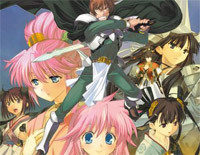 Two People Under the Umbrella is a piano piece from Iced Coffee's album I"S". 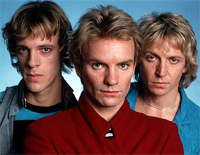 Every Breath You Take is a song by The Police on the band's 1983 album Synchronicity. 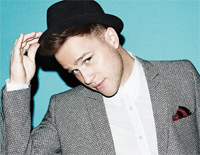 Download Every Breath You Take sheet music now! 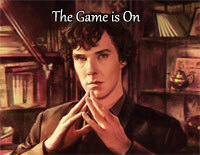 Free The Game is On piano sheet music is provided for you. 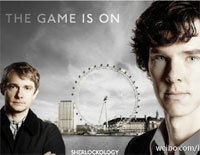 The Game is On is a music by British film composers David Arnold and Michael Price for a film with the same name.